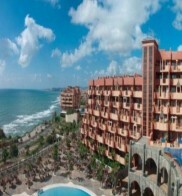 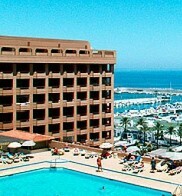 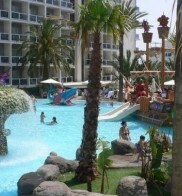 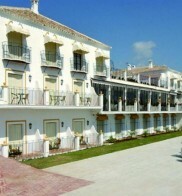 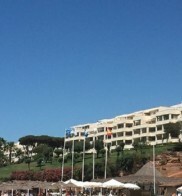 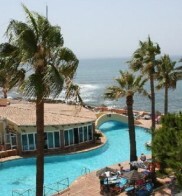 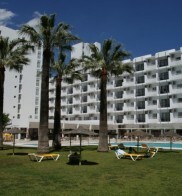 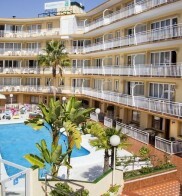 Find cheap hotel deals when you book a package holiday to Costa del Sol with Mercury Holidays. 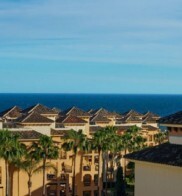 Design the perfect holiday, tailor-made to your requirements, with our range of Costa del Sol hotels in the island's most popular resorts. 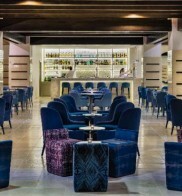 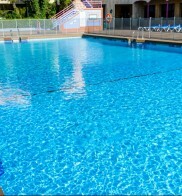 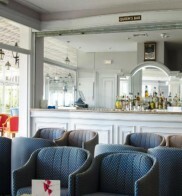 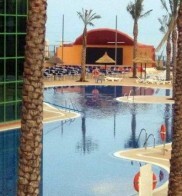 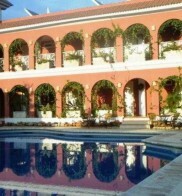 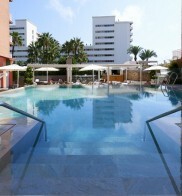 You can enjoy a luxurious holiday relaxing in the pool and enjoying local cuisine in the hotel restaurant. 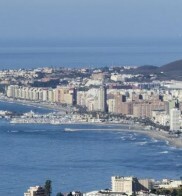 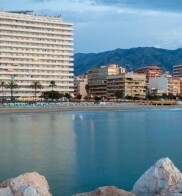 Our Costa del Sol hotels are ideally situated near to the island's leading beaches and attractions. 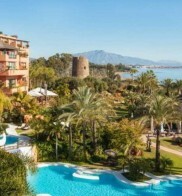 We offer half-board accommodation at a range of affordable, high quality hotels situated in Costa del Sol's top holiday resorts, each possessing a character of its own. 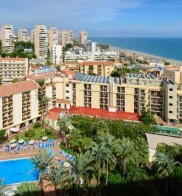 Stay at one of our hotels in Benalmadena and enjoy close proximity to the famous marina and aquariums as well as Tivoli World - the Costa del Sol's premier amusement park. 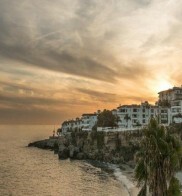 Our resorts in the scenic Torre del Mar and bustling Torremolinos also offer a variety of excellent hotels, while our Nerja hotels are the perfect opportunity to experience the natural beauty of the Costa Tropical, the Costa del Sol's sister island. 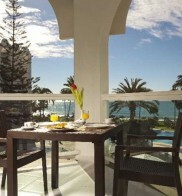 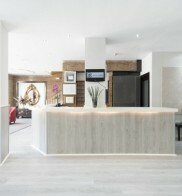 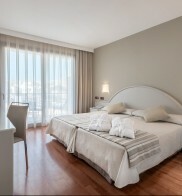 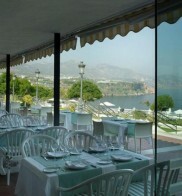 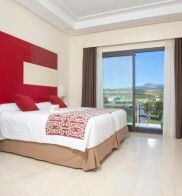 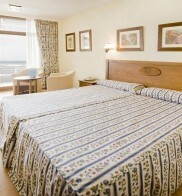 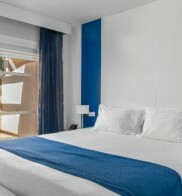 Book your hotel in the Costa del Sol at the time best suited to you, either online or by calling our Reservations team. 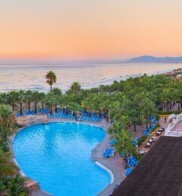 Book a longer stay and get an even better deal with 3rd week free offers in participating hotels, or check out our single traveller deals on Costa del Sol holidays and book your hotel today. 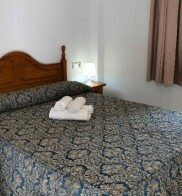 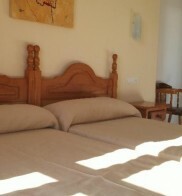 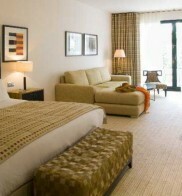 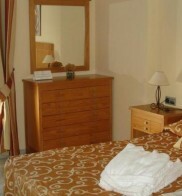 All rooms also include an en suite bathroom as well as satellite/cable TV. 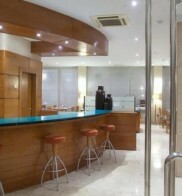 The air conditioning and heating are centrally regulated. 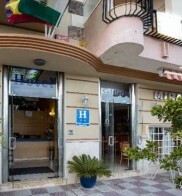 Unfortunately and for reasons of lack of space, we can not accept that into our establishment bicycles. 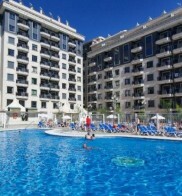 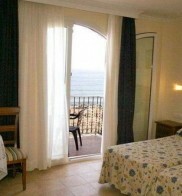 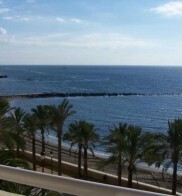 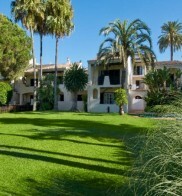 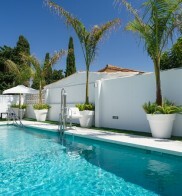 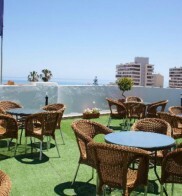 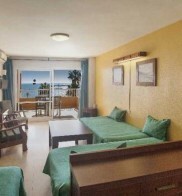 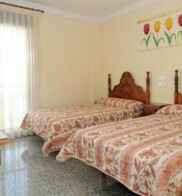 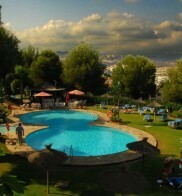 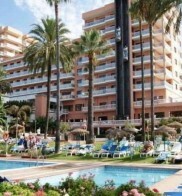 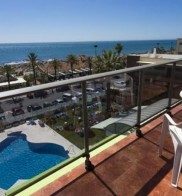 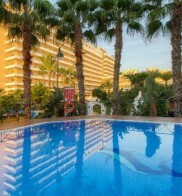 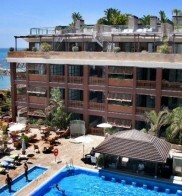 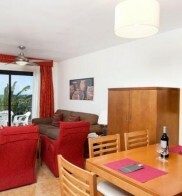 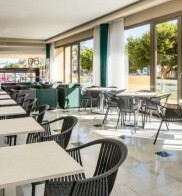 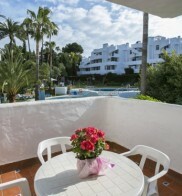 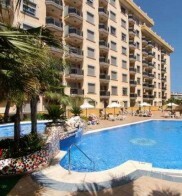 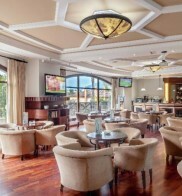 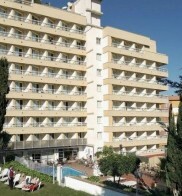 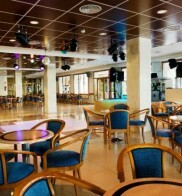 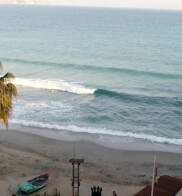 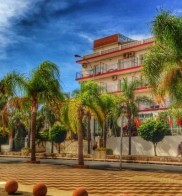 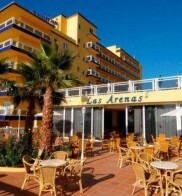 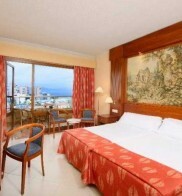 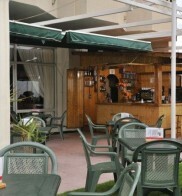 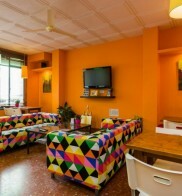 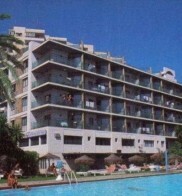 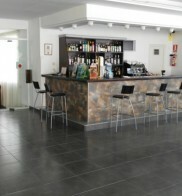 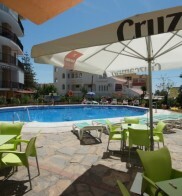 Ideally situated in a quiet area on the Benalmadena side of Torremolinos. 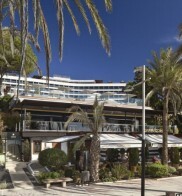 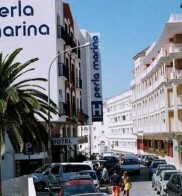 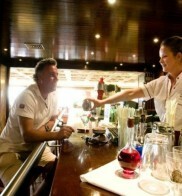 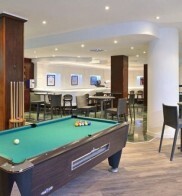 A wide selection of shops, bars, restaurants & supermarket as well as the Marina are all within easy walking distance. 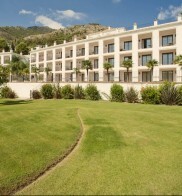 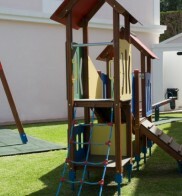 Guests can relax in the well-kept grounds where there is a swimming pool and sunbathing lawn. 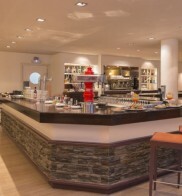 Breakfast may be selected from a buffet each morning. 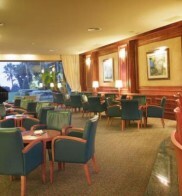 The Miraflores Rancho Club Reception is open Mon to Fri and Sundays between 9:30am – 7pm, Saturday between 9:30am – 11pm. 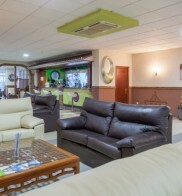 We put at your disposal 36 comfortable rooms, air-conditioned, home automation, with bathrooms (hair dryer, magnifying mirror), TV with satellite, telephone, minibar, safety box and room service. 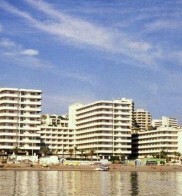 Please contact the reservations department of the resort if you have reduced mobiliy. 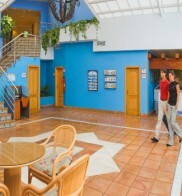 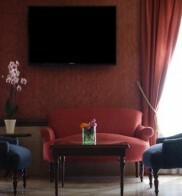 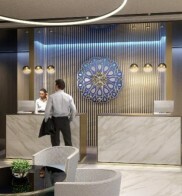 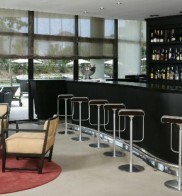 Optional services: Parking, Spa, massages, hairdresser’s beauty salon, gift shop and meeting room. 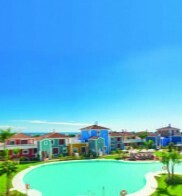 Centred around a spectacular pool complex, the resort provides the perfect ambience for al fresco living and dining. 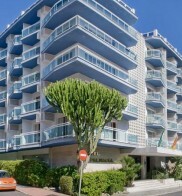 The private balconies showcase the magnificent panoramic views over the Mediterranean.